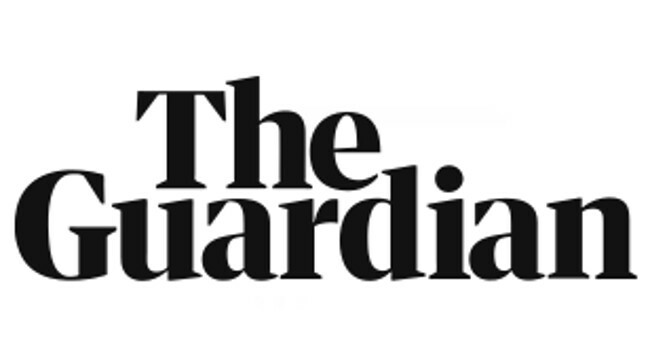 The Guardian has appointed Lucy Mangan in the role of TV Critic. Lucy takes over from Sam Wollaston, who is moving to G2 to become a Features Writer, and will report to Acting TV Editor Lanre Bakare. As a TV Critic, Lucy will be writing four times per week to review the latest and most popular releases. She starts on Monday 17 September.